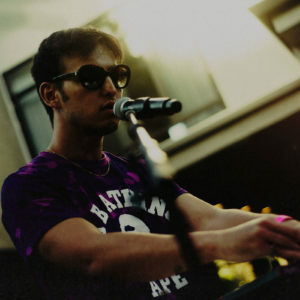 George “Joji” Miller is a Japanese-Australian singer, songwriter, and musician who blends elements of lo fi, ambient, neo soul, jazz, and hip hop. In Tongues is his first official musical release under the name Joji, and has been released on the pan-Asian hip hop label, 88Rising. As of a typical EP, the track list is short and sweet consisting of only 6 short tracks, but I would venture to say that it is all killer and no filler. The overall sound of the project is dreamy, watery and relaxed. 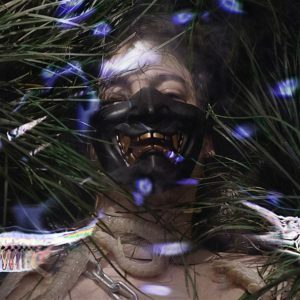 But there is still a hallow loneliness in Joji’s sound. This loneliness comes through in full force on the first song of the track list which is also the lead single “Will He.” Not only do the lyrics concentrate on a failed relationship, but the somber piano and background crooning carry out this emotion in a really beautiful way. The real magic of the track is how Joji contrasts these melancholic elements of the instrumentation with the 808 drums, heavy bass, and sporadic high hats. These elements add energy and balance to the track. Joji’s lyrics might be at their most vivid on this track as he sings “Will your shadow remember the swing of my hips?” But, as Joji goes on, he reveals that he might have been the reason that the relationship ended. Moreover, he is remorseful for his wrongdoing in the line “Will he treat you like sh*t just the way that I did?” It is these flaws in Joji’s character that add a layer of intrigue to the album, in a similar way to how an artist like The Weeknd will present themselves. The second song is more string-based and has these playful clappy drums. While the track’s lyrics still delve into heartbreak, the sound of the track is more light and airy. Besides the general stuff about heartbreak, the track seems to be about Joji or some other hypothetical character using prescription drug abuse to cope with said heartbreak, as the the lyrics make reference to Zoloft and Xanax, and the sound of shaking pill bottles can be heard in the background of the track. There is something that I can’t quite explain about the timbre of Joji’s voice on the opening lines of “Demons” that I find so charming. In addition to the normal register that Joji sings in, on the track there are some backing vocals that are pitched way down in a way that is reminiscent of Texas chopped and screwed music. Other subtle background vocals in this track are pitched up in a way that would be familiar to fans of artists like Quasimoto. At the end of this track, there is a really beautiful beat change that reveals some simple but ear-pleasing piano work. The track “Window” is based lyrically on the hook from the Travis Scott song “Antidote.” But, unlike the song’s lyrical predecessor, “Window” has a cool chilled out sonic pallet and laid-back singing. The trap flavored 808s and rattling high hats do give the track a pleasant danceable energy. If there is any song on the EP that can be milly rocked to, it is this one. 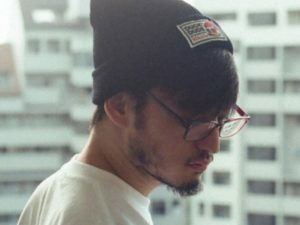 The track ends with a clever lyrical flip in which Joji slides the words “eyes closed, head down” into “ice cold, melt down.” The way he delivers these lines is smooth as butter. 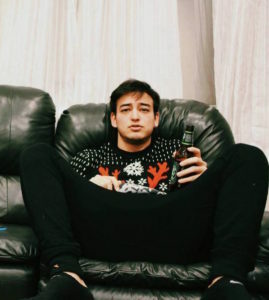 “Bitter F*ck” is Joji at his most self aware and sleazy. If Joji is ever whiny in this EP, this song is him owning up to it… while still putting the blame on someone else. The chorus pretty much says it all “Now I’m a bitter f*ck/ They call me a bitter f*ck/ Because of you.” The instrumental is based around a happy little guitar pattern and includes more of the trap influenced drum patterns as the previous tracks. Similar cooing background vocals to the ones in “Will He” appear in this song, which gives the vocals a much lighter context. The album closes with “worldstar money (interlude).” Yes, the EP ends with an interlude for some reason. The song starts off as audio from what appears to be a Worldstar fight video with a sweet simple little ukulele jam payed on top, but halfway through, it is chopped up with a drum pattern consisting of what sounds like bongos, snapping, and these weird insect like squawks. The result is a track that is quirky and beachy with a touch of danceability. The only real complaints I have about this EP is that it is so short and that the songs tend to be lyrically sparse. 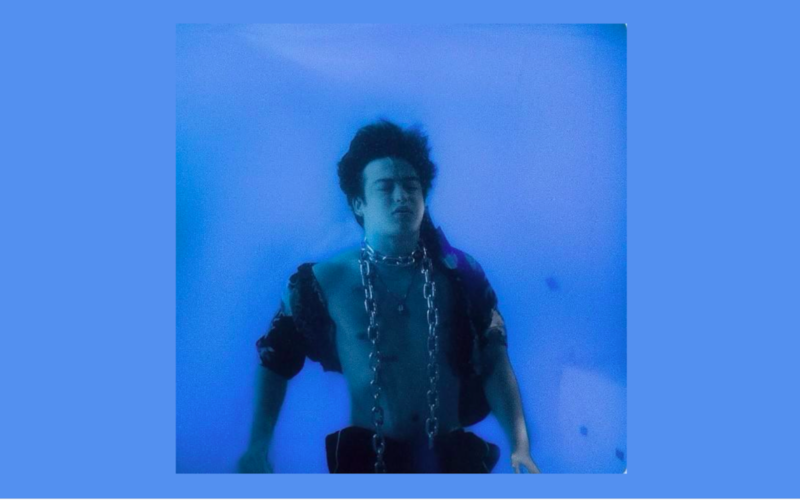 The songs rely more on their instrumentation than Joji’s singing, and tracks such as “Pills” and “worldstar money” are very lyrically repetitive. 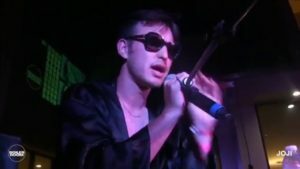 The songs where Joji is singing lyrics that are thought out and fully developed, such as “Will He” and “Biter F*ck” tend to be his best. DJ Bruh Bruh (Jacob Levy) is a Hendrix student and music lover from Memphis, Tennessee. While he listens to many musical genres ranging from New Orleans Blues to Phoenix Folk Punk to Ukrainian Polka, his main musical interest and passion lie in Hip Hop. For this reason, he has devoted his show "DJ Bruh Bruh in the Morning *Nights*" to Hip Hop, in order to share his love of the genre with the Hendrix student body and the world.